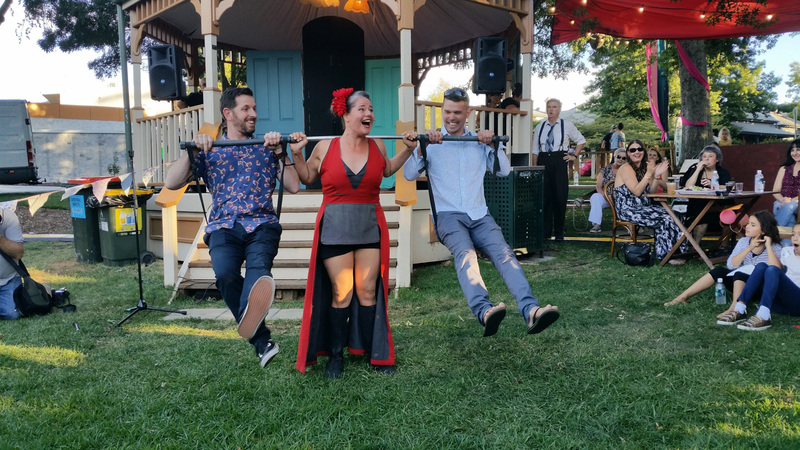 Set in the gorgeously lush Adelaide Hills – only 20 minutes from the CBD – Stirling is playing host to one of the newer venues of the Adelaide Fringe. After such a success last year, with a copious number of Hills residents loving the location, the festival has set up its tents and its bars for a magnificent 12 days of Fringe activity. In 2017, the Stirling Fringe was a new concept. 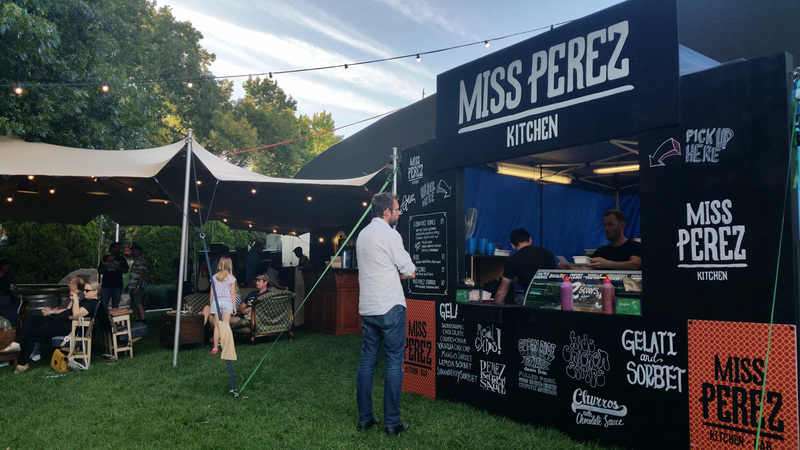 With the creative mind of local resident, Bec Francis, and co-directors Sasha Zahra and Louise Clark (also program directors of the Royal Croquet Club), plus a tonne of hard work, the team pulled off an exciting pocket-sized Fringe event. This year they’re back with a second tent and more than double the number of shows. We got a sneak peek into a couple of the acts, including Strong Lady and Baby Carla’s Bad Girl Rumble – both only performing at Stirling. Be sure to buy your tickets to these shows and many more on the asap because they WILL be selling fast (Jazz High Tea has already sold out). The Adelaide Hills Council has been a huge part of the success of organising this event, as well as local traders and sponsors. The biggest comment the team received last year was how happy locals were to have such an exciting event so close to them. Come and soak up the sights, tastes and sounds of this mini-Fringe hub in the heart of the Adelaide Hills.